The ability to identify trout lies in the river or stream may be the single biggest predictor of your success. This is as basic for an aspiring fly fisher to learn as casting. Not all places in a stream or river hold trout. Spotting a trout lie, especially when fish are not rising, is a skill that a fly fisher uses every time out on the river. Listen to Episode 44: Identifying Trout Lies as you prepare for your next fly fishing trip. If there are trout in the river, there are trout lies, and understanding even a little bit about how fish survive (and thrive) goes a long way towards great days on the water. We’ve recently introduced a feature to our podcast – “Great Stuff from Our Listeners.” At the end of each episode, we read a few of the comments from the blog or from Facebook. We love the idea of adding your ideas to the creative mix. What kind of trout lies do you fish most? Post your stories about how you read a river or stream. In this episode, we mention Gary Borger’s book, Reading Waters. 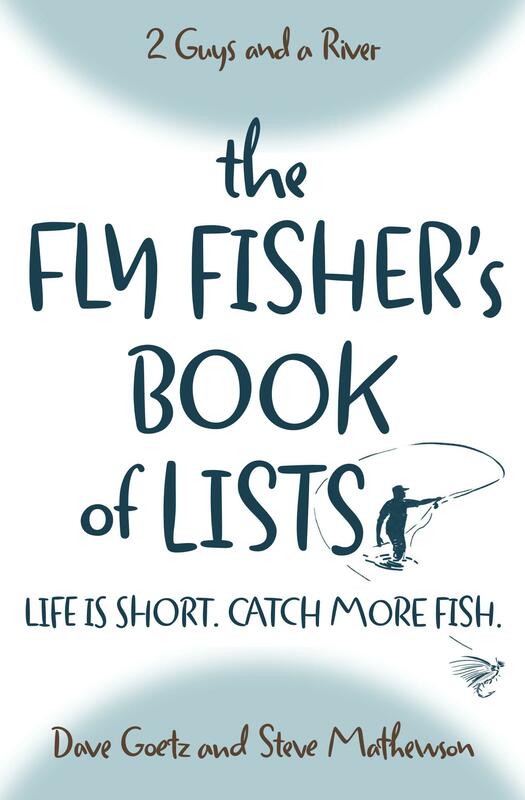 You can find Reading Waters and other books in “Fly Fishing, the Book Series” at www.garyborger.com. Maybe I missed it, but you did not mention the difference in nymphing or dry fly or streamer water did you? It seems this is a vital part of reading where and how to fish. Further, in mentioning rocks, the UPSTREAM pocket is very often where a feeding trout will lie, not at the side or back–which you mentioned. Thanks! These are all great points. No, we didn’t get into the difference in types of water. You’re right that some stretches lend themselves more to nymphing or dry fly streamer fishing (depending on depth, CFS, etc.). And you’re right that we should have mentioned the upstream pocket. I think of some places on the Madison and Gallatin Rivers where I’ve caught trout in front of, on each side of, and behind the same rock!